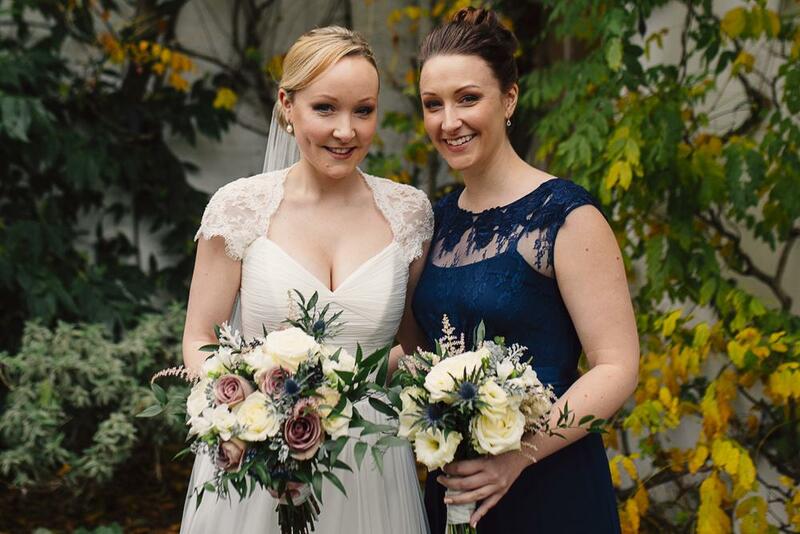 Lauren Irwin is a well-established fully qualified wedding hair and makeup artist based in London, offering a range of bridal services and packages for brides-to-be and bridal parties. 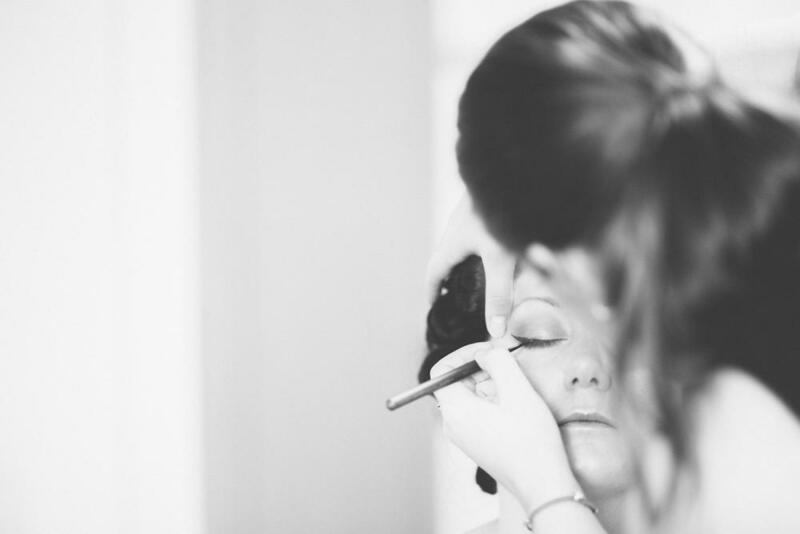 She specialises in creating bespoke bridal hair and makeup looks for all her brides, ensuring they look flawless, radiant and feel fantastic on their wedding day. 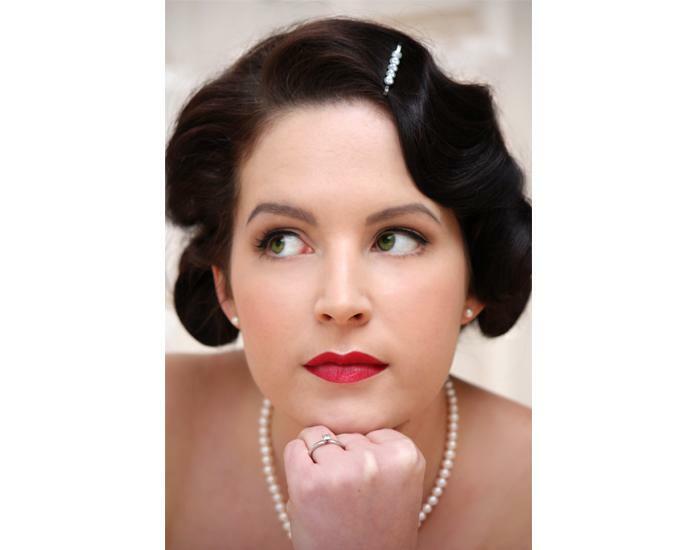 In addition to a BA Honours in Fine Art, Lauren attained a distinction in Professional Makeup and Design from the prestigious Delamar Academy of Hair and Makeup based at Ealing Film Studios in West London. 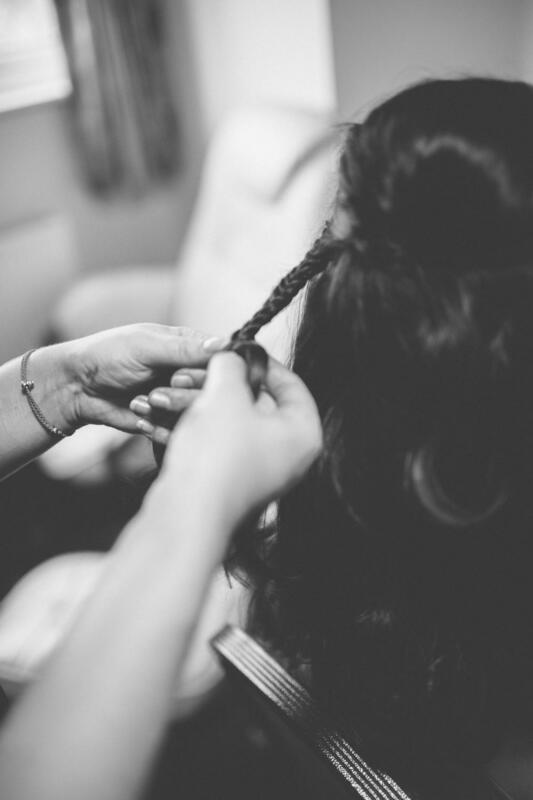 Delamar uses leading London hair and make-up artists to train its graduates and is renowned in the industry for producing exceptional talent. 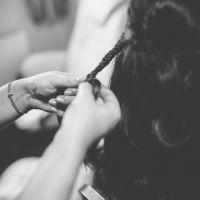 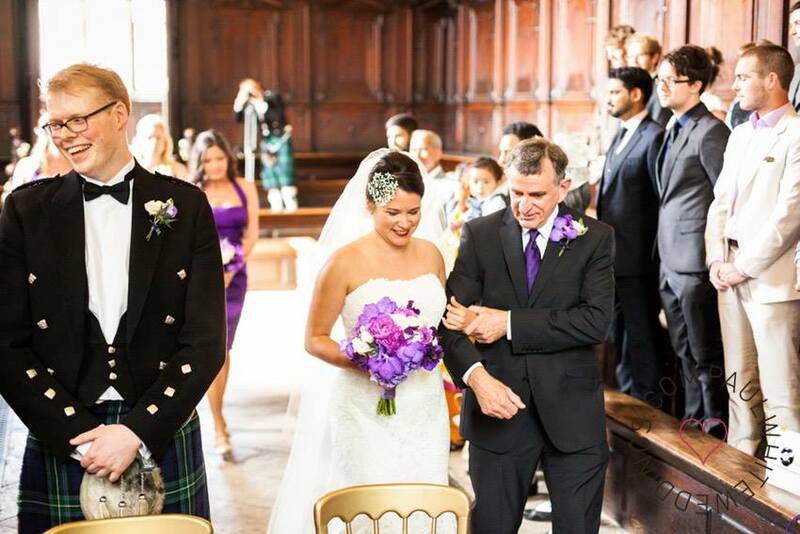 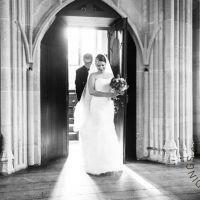 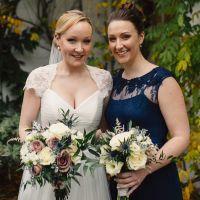 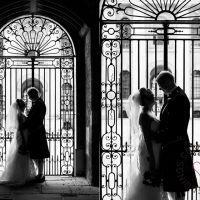 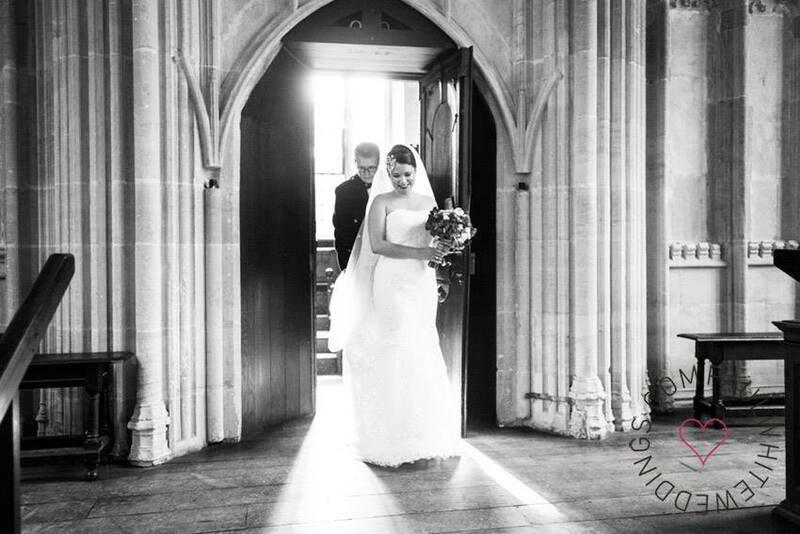 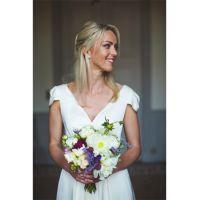 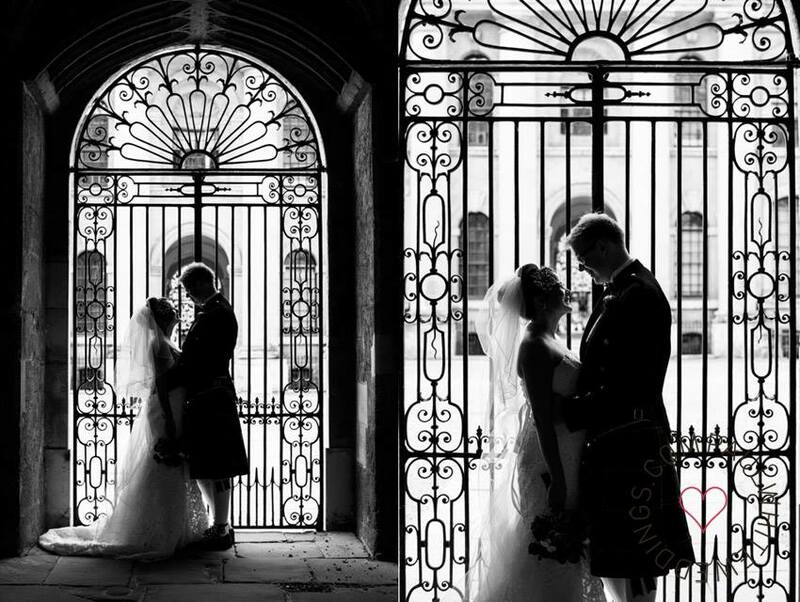 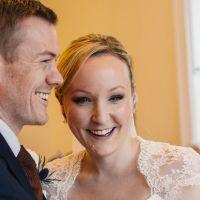 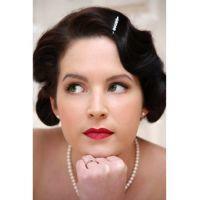 Lauren is now an experienced and well-established wedding hair and makeup artist based in London. 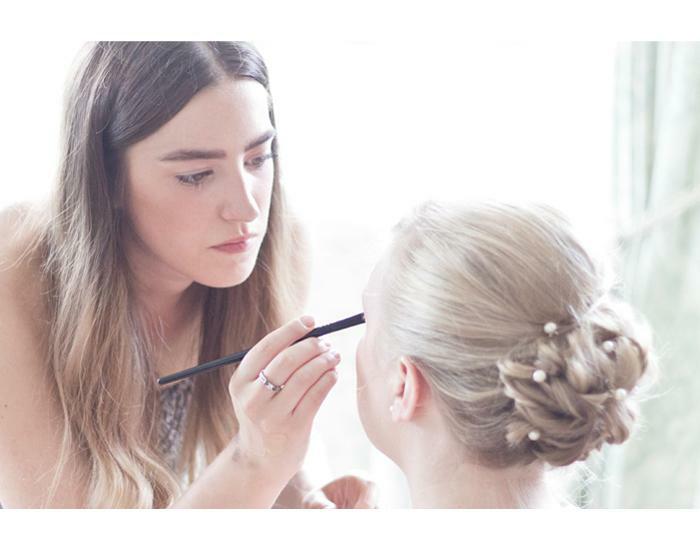 As well as specialising in the wedding industry, Lauren also has a great deal of knowledge and involvement in fashion hair and make-up. 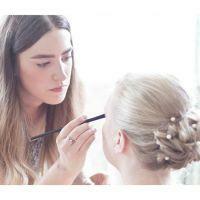 She is the resident hair and makeup artist for a leading fashion house in London and also freelances, travelling all over the country including London, Middlesex, Surrey, Warwickshire and the Midlands. 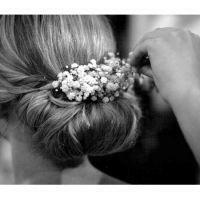 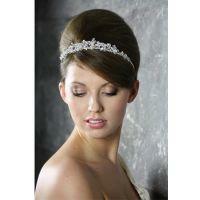 Lauren offers a range of bridal services and wedding hair and makeup packages for brides-to-be and bridal parties. 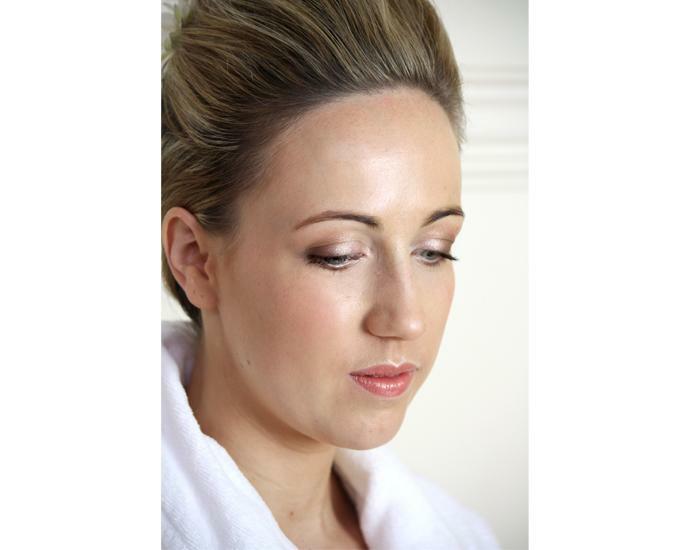 She specialises in creating a flawless, radiant look to suit all brides. 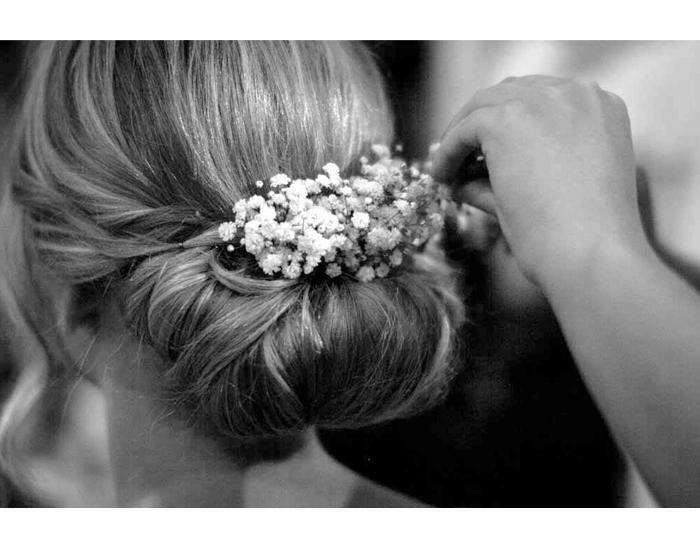 Professional products and expert application guarantee a seamless result that is natural-looking and will not only leave you looking stunning but feeling fantastic all day long. 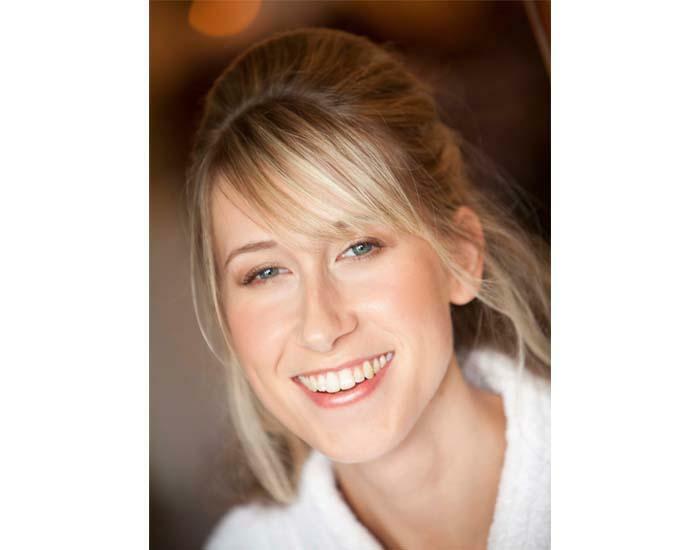 Lauren provides a friendly and professional service, ensuring that the experience is as relaxing and enjoyable as possible, enabling her clients to look and feel their very best. 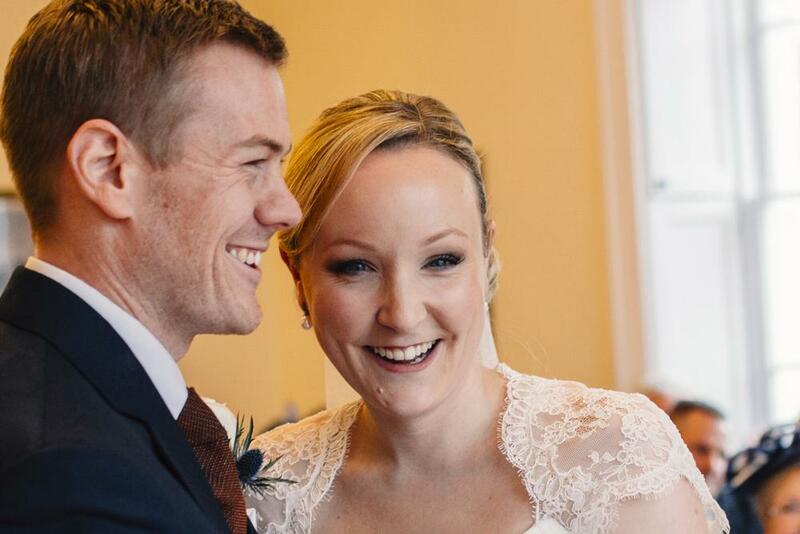 Lauren believes that wedding hair and makeup should be about enhancing a bride’s natural beauty whilst still maintaining their personal look and style. 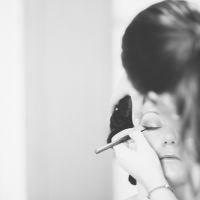 Lauren will work with you, using her professional understanding and a keen eye for detail, to create your perfect bridal look.